If you currently have a child at Latino Youth High School we would greatly appreciate it if you would take a few minutes to fill out the following survey. The annual My Voice My School Parent survey is an incredible opportunity for parents’ important perspective to be heard. 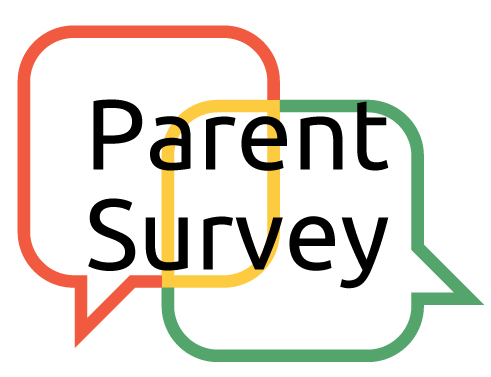 We appreciate all parents who take a few moments to participate in the My Voice My School Parent survey. Please select YCCS – Latino Youth when asked to choose your child’s school.